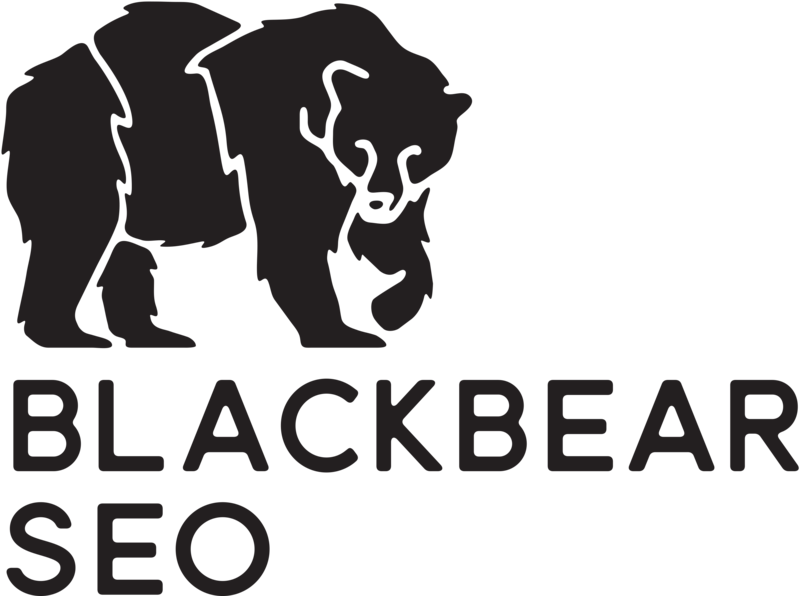 Here at Black Bear SEO we started out as a SEO specialist company but have sensed branched out to dayton web design. We found a huge hole in the market with a lot of people being left wanting more from their website in terms of looks, and conversions. A lot of our clients were seeking better web design dayton ohio but since we hadn’t expanded at that time we had to refer them out to other agencies. Once we found that the dayton website design market was saturated with clients that needed superior services we took on that challenge. Since our expansion we have taken over the Dayton web design market and have loved every second of it. We merged with our partner agency and a close friend of our owner to have a staff of web design specialists in house. We have worked on some very big and reputable clients websites so enlisted our dayton website design service. So what makes a great website? A great website consists of all the functions any of your current or future clients may need. So if you’re a golf course then you need to be able to have the function to sign up for tee times directly from your website. If you’re a car dealership you need to have the ability for your customers to sign up for service without calling your service center. Also, the website must be visually appealing an up with the current times. Also, it must allow traffic to flow in a way that in conducive to increasing the buying percentage. Here at web design dayton Ohio we are able to hit all of these points in order to gain you the most revenue possible. So if you’re looking for a website that converts and that is SEO optimized then you should seriously consider our dayton Ohio web design as your #1 company. Give us a call today!